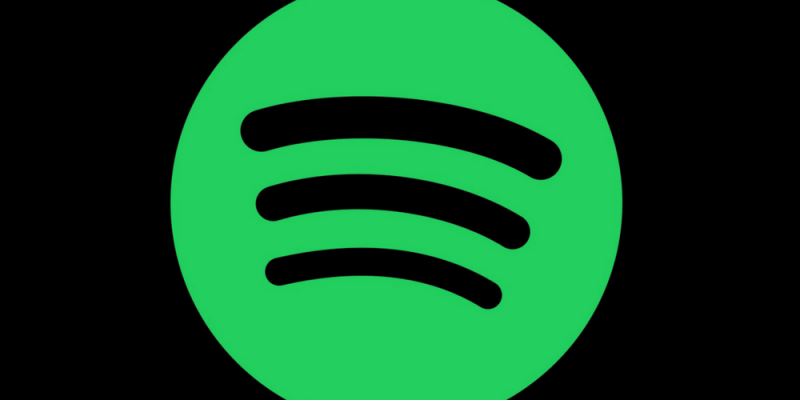 Boil The Frog – Spotify Artist to Artist Playlist Creation. This is a great fun website which creates playlists for you linking one artist to another so if you ever fancied a playlist which links up Blondie to Cassius or James Brown to Nina Kravitz this is the one for you. Give it a whirl it came up with some excellent playlists for us with some very smooth transitions.